Synopsis: Set in 1860’s Bangkok, the musical tells the story of the unconventional and tempestuous relationship that develops between the King of Siam and Anna Leonowens, a British schoolteacher whom the modernist King, in an imperialistic world, brings to Siam to teach his many wives and children. 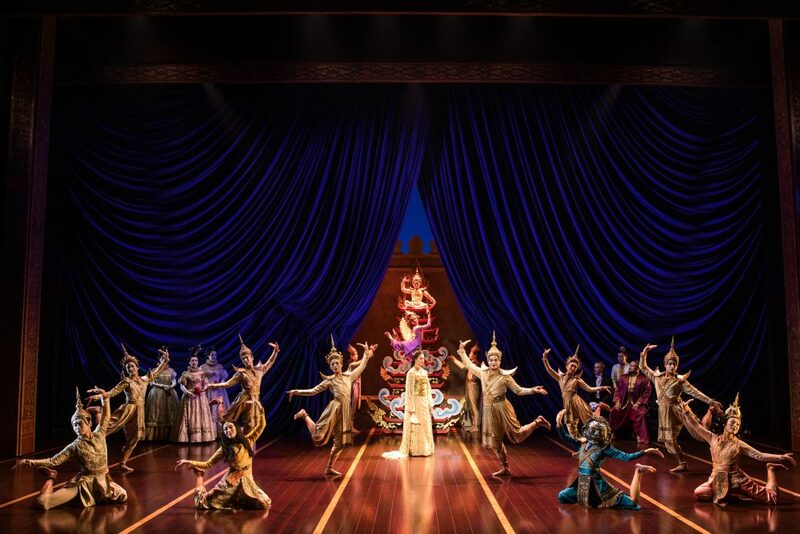 Winner of the 2015 Tony Award® for Best Musical Revival, THE KING AND I is “too beautiful to miss” (New York Magazine). 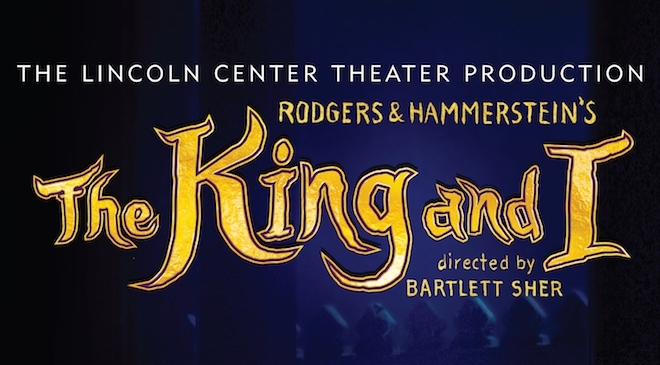 Review: The pageantry of THE KING AND I, blended with the characters, songs, and story, make this a must see for Dallas theater fans. The costumes and set designs explode off the stage in vivid coloration. This production, suitable for the whole family, is easily in my top 5 experiences at the Winspear. Fans of the original 1956 film with Deborah Kerr, Yul Brynner, and Rita Moreno will appreciate how this one stays true. The story is timeless and solid enough that it would have been senseless to try and modernize or revamp it at all. This one simply took what was created before and brought it to the stage. Do not confuse the word simply with boring or unimaginative. Every element of this one is perfected in detail and planning. There are lots of laughs due to the performance of Jose Llana as The King. In the original movie Brynner is funny because of the eccentric ideas and mindset. Llana adds perfect comedic timing and delivers the lines so that the truly hilarious moments pop even more. 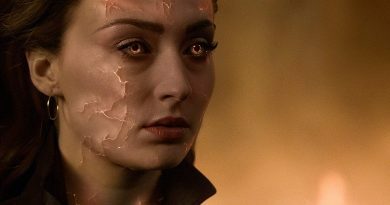 The comedy comes through without ever watering down or diminishing the role. He is still The King in ego and splendor but allows himself to be laughed at without hesitation. This is important in a live production so that the humor is organic but the performance never lose the overall timing. The Small House of Uncle Thomas is the play within a play and is created with as much detail as the main performance. The dancers get a chance to shine in this one and mesmerize with their artistic fluidity. All the songs you love are performed expertly. The voices of the lead cast are powerful and draw emotion from each note. Whether it is Anna (Laura Michelle Kelly) singing Getting to Know You to a group of children, young lovers Tuptim and Lun Tha (Manna Nichols and Kavin Panmeechao) crooning We Kiss in a Shadow, or Lady Thiang’s (Joan Almedilla) beautiful rendition of Something Wonderful; every note fills the Opera House beautifully. Then there is the famous and expected dance between Anna and The King. It is as you would imagine and brings much applause and cheers from the crowd. THE KING AND I is encore worthy and highly recommended for this Holiday season.